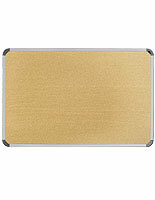 This Cork Board Has a Self Healing Cork Surface and Aluminum Frame for Durability! 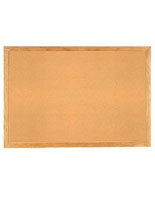 This Cork Board is a Notice Board for Indoor Wall Displays and Ships Quickly! This cork board furnishes an ideal method to relay announcements. 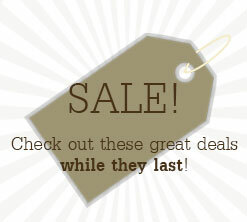 Any subject matter, notes, or events will not go unnoticed on this 24" x 36" cork board. 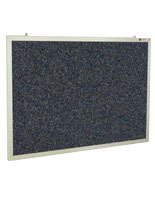 This cork board, such known as a bulletin board, tack board or letter board is effortlessly mounted by two hanging brackets on the back of its frame, but screws need to be provided by the purchaser. 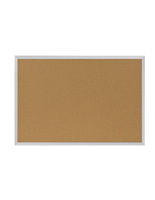 This bulletin board is a resilient and rugged cork board that can be punctured often without becoming worn. 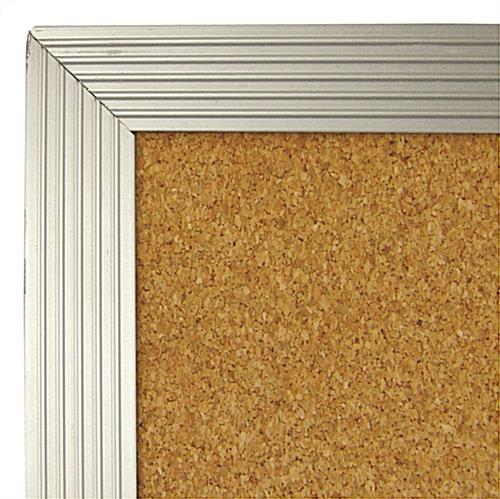 This cork board is one of our most popular versions. 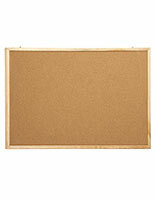 This bulletin board, cork board is most generally utilized in schools and office locations. 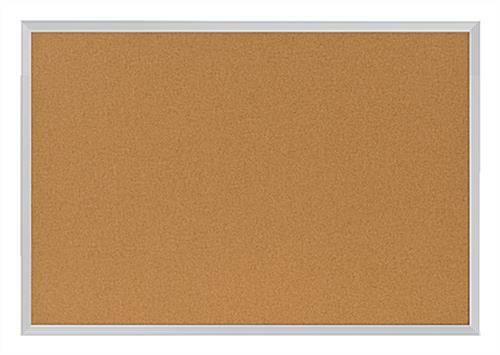 Usually put up in hallways, cafeterias, or break rooms, this cork board is a classic message center. 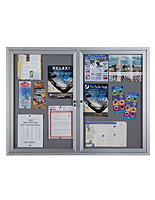 Many of our bulletin series products, dry erase marker boards, and other cork board products are outstanding for day-to-day use in academic establishments. 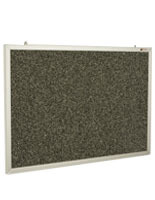 High schools, boarding schools and universities like to have a cork board for posting schedules and upcoming events. This bulletin board is the cork board most people requisition.